Surely Robinson deserves a place up front doesn’t he? 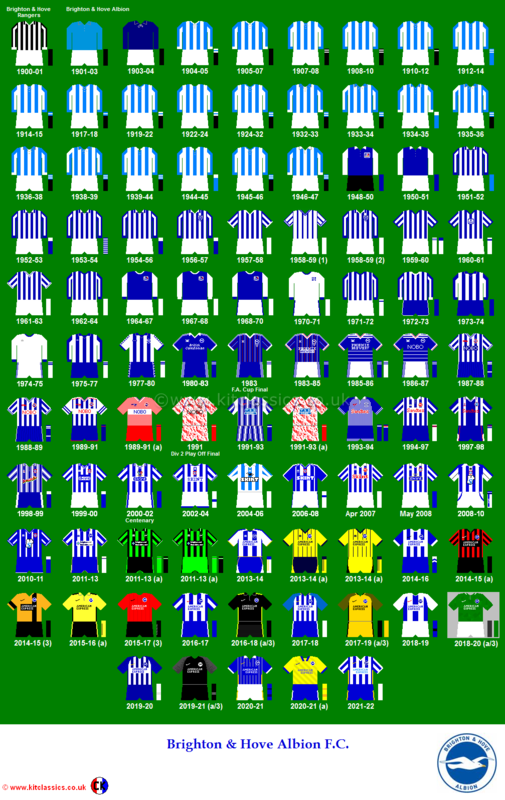 Michael Robinson’s forty goals for Brighton in the top flight makes a very strong case, yes. I just didn’t wish to leave out Peter Ward, that’s all, and sadly the Ward-Robinson partnership didn’t seem to gel at the start of the 1980/81 season. On balance, I thought Zamora would make a more effective foil for Wardy, although the quality of his hold-up play was more obvious after he left. Hard to disagree with any of the choices – although Penney, Ryan or Towner as possible alternatives as wing-man…..?